The world’s most popular social network is taking some lessons from a not-so popular social network. Facebook is finally getting into the act of engaging fans on its platform during a live event. The recent 2015 IIFA awards saw the best of performances and India’s most beloved celebrities from Bollywood steal away Indian hearts. But, what the IIFA awards also had in store this year was a live performance by Facebook. This year, the IIFA awards got a lot more social. Facebook was on the green carpet to capture the best moments from the stars, presenters and attendees, while backstage, Instagram – the photo and video sharing app owned by Facebook – turned them upside down at the fun anti-gravity booth. 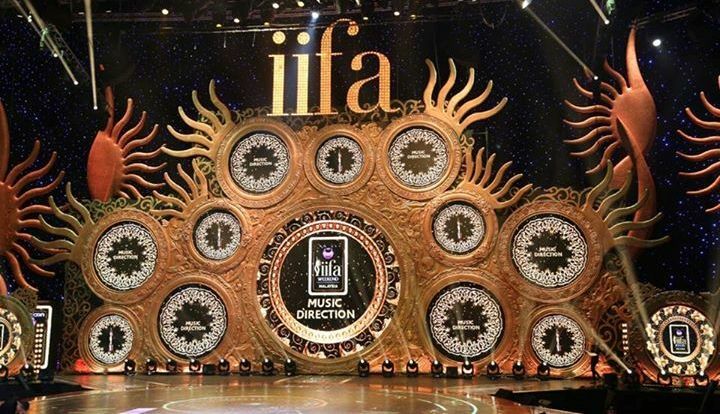 COLORS, the official broadcaster of the show this year teamed up with Facebook for IIFA 2015, the idea was to build anticipation for the main show to be broadcasted on the channel, as well as to bring rich experiences in real time to its fans. Viewers not only got pre-glimpses of what they could expect on television but also behind-the-scenes specials shared via Facebook. On the green carpet, Facebook had a standalone Q&A booth where stars could stop and answer questions directly from Facebook fans. Celebrity blogger, Miss Malini helped stars take up questions asked by their fans. Hrithik Roshan and Shraddha Kapoor take up questions on their favourite place and their craziest stunt. Farhan Akhtar is asked about his first (and current) Bollywood crush. Watch the video to know who she is. On the way down the carpet, the stars also had a chance to defy gravity (or at least pretend to!) with Instagram’s anti- gravity booth. The installation resulted in some pretty incredible photos, in which the celebs appear to be floating in mid-air. @ayushmannk at the #instagram anti-gravity booth at #iifa2015. COLORS also worked with Facebook to create special moments for fans. Moments after picking their trophies on-stage, winners could stop by the ‘Thank You’ station to say thanks to all of their Facebook fans. Using a ‘I forgot to thank’ card as a fun photo-op, many stars posed for some really candid captures.